Washington (AFP) - A Republican congressman is suing Twitter claiming the online platform discriminates against conservatives by hiding their messages, and for allowing "abusive, hateful and defamatory" content about the lawmaker. 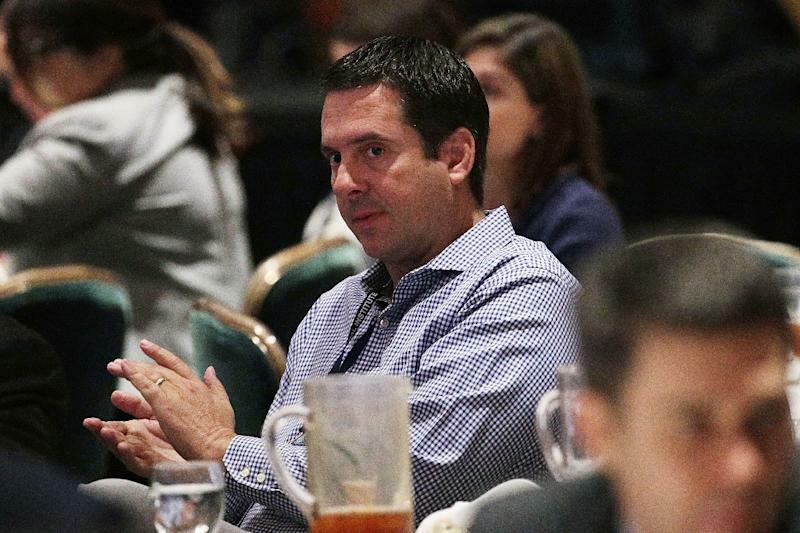 The complaint was filed by Representative Devin Nunes, an ally of President Donald Trump, in a Virginia state court, and released online by Fox News. It seeks $250 million in damages. Nunes alleges that Twitter "shadow bans" conservatives -- purportedly making their messages less visible -- and failed to crack down on parody accounts such as "Devin Nunes' Mom" and "Devin Nunes' cow" which accused him of obstructing investigations into the president. Other tweets accused the lawmaker of having "white supremist friends" and distributing "disturbing inflammatory racial propaganda." Trump himself weighed in on the issue again on Tuesday, retweeting a message about the lawsuit and repeating his claims about bias by internet firms. "Facebook, Google and Twitter, not to mention the Corrupt Media, are sooo on the side of the Radical Left Democrats. But fear not, we will win anyway, just like we did before!" Trump tweeted.